This family hike takes you to the suspended footbridge near Le Droutzay. 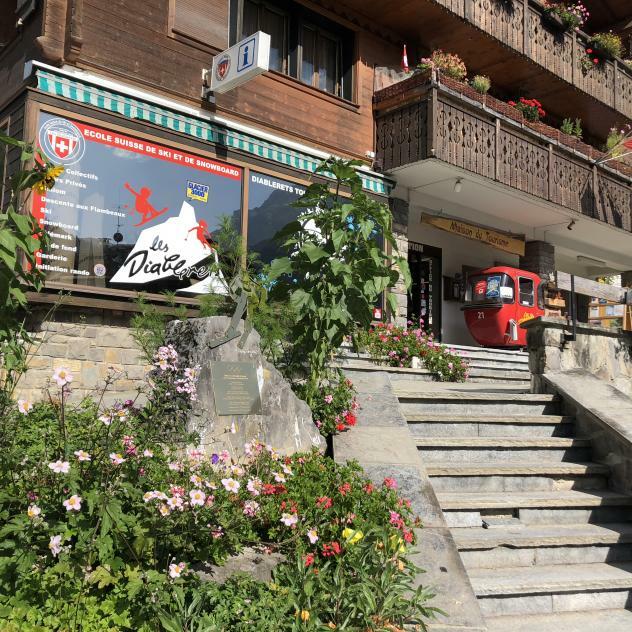 Starting from the Les Diablerets Tourist Office, head for Le Droutzay through the forest along the river. When you get to the second bridge, take a slight right and follow the “Passerelle suspendue” (Suspension Bridge) sign. Take the little track covered with wood chips that takes you along the river to the footbridge. Once you’ve gone over the bridge, follow the fitness trail to Le Droutzay. Finally, return to the village along the road winding between pretty chalets. 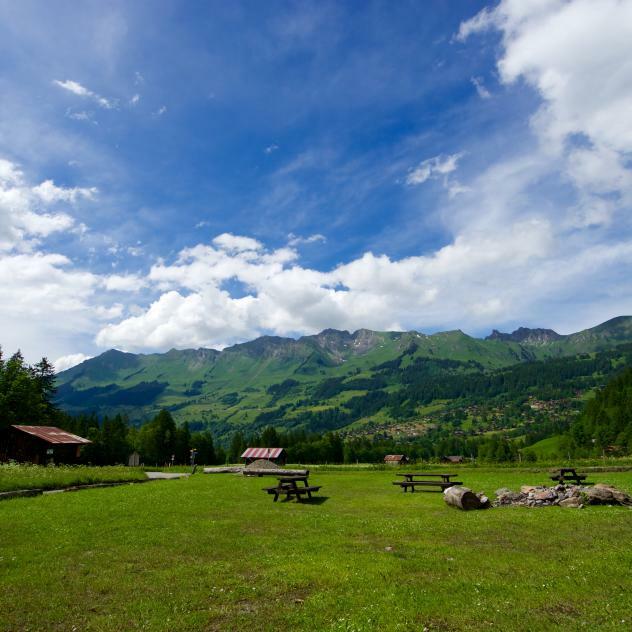 Take in the stunning views of Creux de Champ from the footbridge or stop at Le Droutzay, the ideal place for a picnic (tables and benches, shelter and barbecue available).